"C2 Enterprise is a real partner of listening to our needs, ready to collaborate closely before, during and after the project. The availability and expertise of resources, as well as the quality of the tool, have responded to our expectations. "- Pierre Trahan, Former IT Director, Harnois Énergies. With the rapid growth of the company, the Harnois Énergies' teams worked in silos and their collaboration was inefficient. 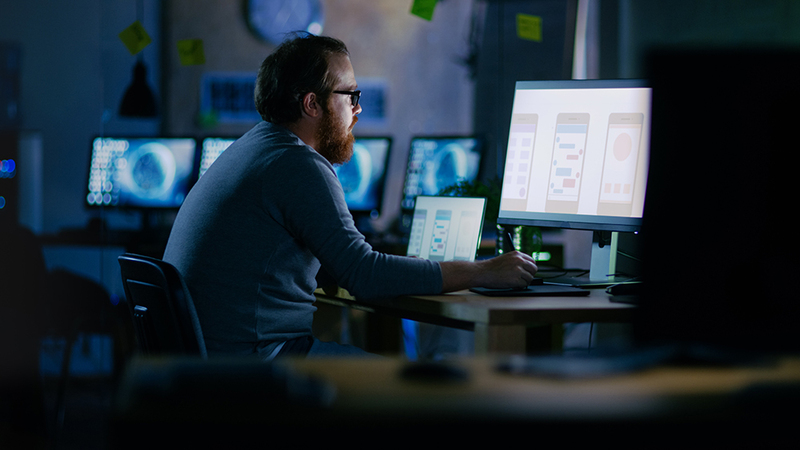 Result; a gap had been created between expectations and the service offer, causing an increase in IT service costs and a lack of transparency, not to mention the demotivation of some members of the IT team. In 2014, Harnois Énergies chose the ITSM C2 ATOM software solution as a service management tool. 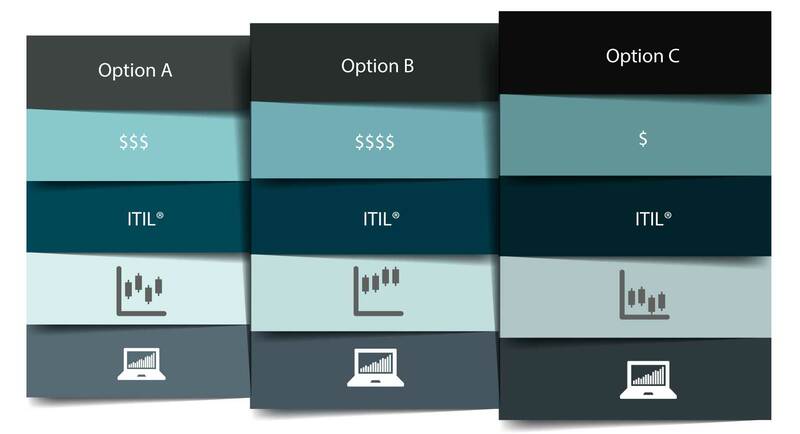 The project was to implement the tool and define the IT service offer within a service catalog to improve communication between the IT department and users, measure IT service performance and define channels. inter-team communication. The C2 ATOM solution has established itself thanks to its customer approach, its user-friendliness and its ease of use. The C2 ATOM platform is scalable according to the needs of Harnois Énergies because of its collaboration functions (cutting requests), its communication tools (automation functions and the self-service portal) and its great flexibility. define the inter-team communication channels "thanks to its ability to evolve according to the needs of Harnois Groupe Pétrolier and its use by the other departments of the company". The project had to prioritize a customer approach, putting forward the use of an intuitive and easy-to-use software solution. 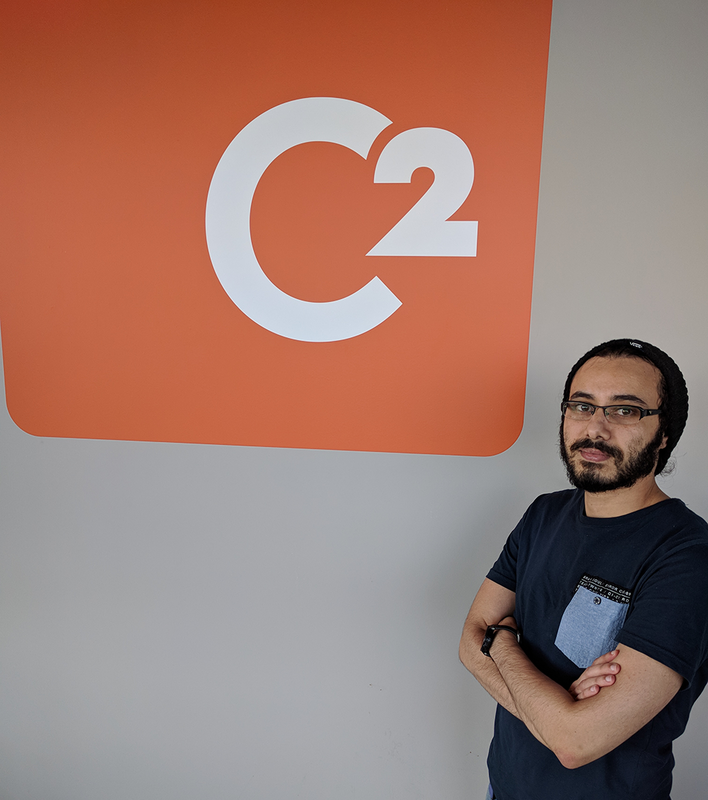 "That's exactly what we observed through the app; the flexibility and evolutionary potential of C2 ATOM has made choice a winner. " Several service management functions have been implemented, including the service catalog, the self-service customer portal and a CMDB. In addition, the implementation of service level agreements and the real-time monitoring of these SLAs made it possible to measure several elements, including the management of priorities, the time taken in charge and the resolution time. In addition to these functions and the set of ITSM processes supported by the application, Groupe Harnois has also implemented a division of tasks and the automation of certain IT activities and related to end-users. The latter also intends to implement the monitoring of the percentage of satisfaction. It will do the same with a data warehouse, an ITSM cube, a dashboard and a report function. According to him, "the rigor is an essential element to the good conduct of the company and the delivery of quality services", which is allowed to him thanks to the solution C2 ATOM. IT requests and a reduction in resolution time of 25%. 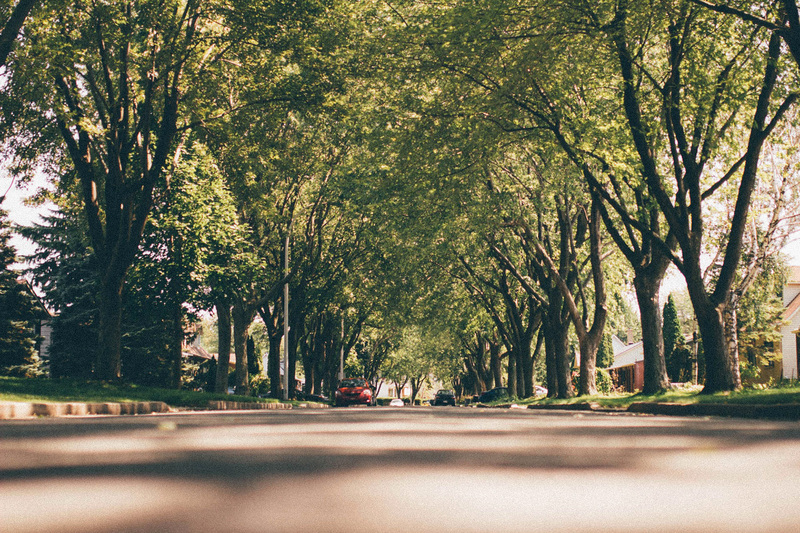 "This rationalization of resources and this reduction in waiting time has generated substantial benefits for Harnois Énergies". Moreover, these figures are decisive and allow the company to offer a better service. 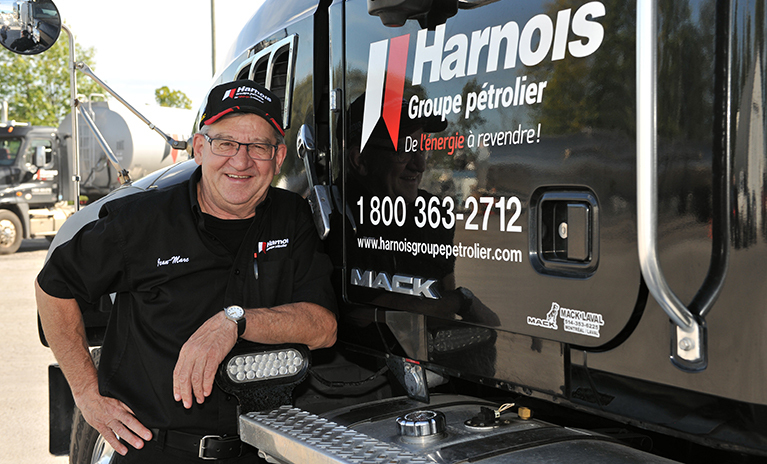 Harnois Énergies is a second-generation family business engaged in retailing and wholesaling petroleum products. It markets the brands Harnois and Esso. The company founded in 1958 is also at the head of a chain of convenience stores, the corporate network Le Magasin. Harnois Énergies counts on the support of more than 500 people to offer an excellent service to its customers. They are located in the corporate convenience store network. The store, in the petroleum products transportation division, at the head office and in the regional offices. A 42,000 square foot principal distribution center located in St. Thomas and satellite warehouses in Val-d'Or, Matagami, Saint-Tite and Labrador City.